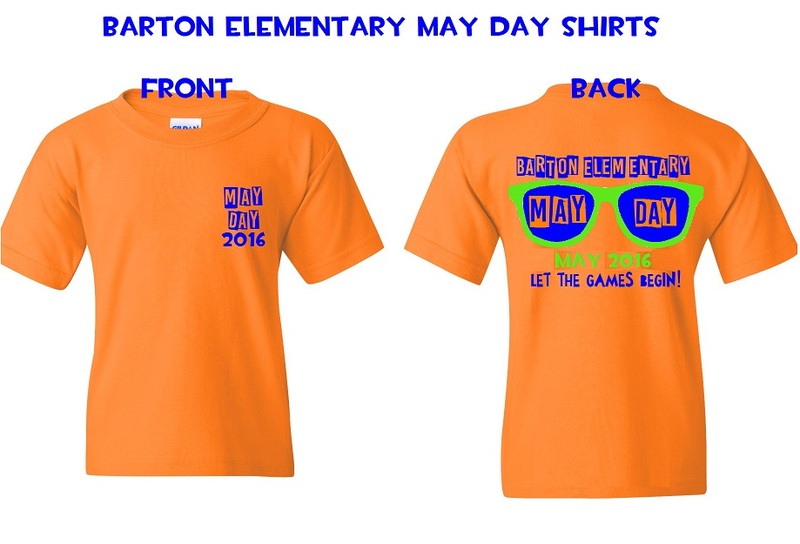 Barton Elementary is hosting our annual May Day on May 6th from 9:30 a.m. to 11:30 a.m.! We will have games, pony rides, hay rides, bounce houses and much more! PreK-6th Grade Students, siblings, parents, and grandparents are invited to come! Bring the whole family! You must purchase an arm band for entry that covers all games and activities. Armbands are $5.00 per person. We will have a concession stand with items that vary in prices. The concession stand is not included with the purchase of the arm band. 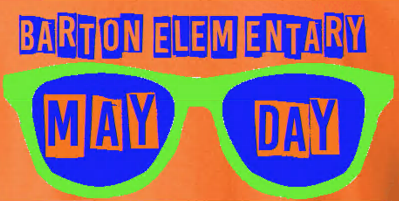 All proceeds from May Day will go towards purchases for classroom materials and supplies to enrich the experiences of our students in Barton Elementary.